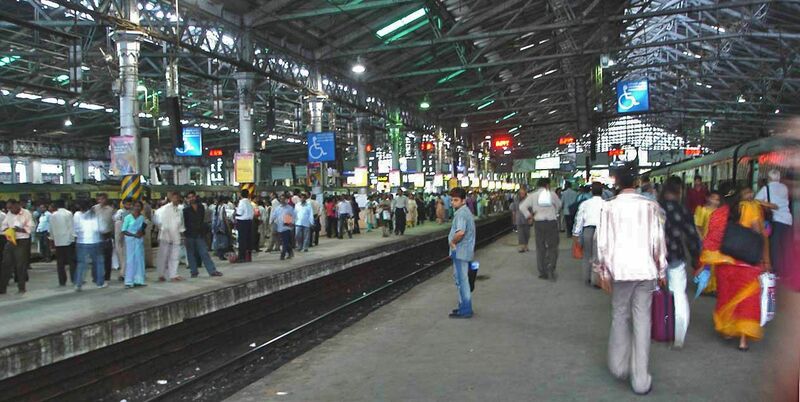 From today, Mumbai Central Station is going to get free Wi-Fi service. As Sundar Pichai said earlier Google launched it’s Free Wi-Fi service in India. After China, India is 2nd largest country with more internet users. Google is ready to give free Wi-Fi service for about 400 railway stations around India. Google is planning to give world largest Wi-Fi project around the world. This service is partnership with Indian Railways and telecom Railtel. This Free Wi-Fi service enables user to get superfast internet connectivity until more people access the Internet.